Sometimes you really want to find some very vivid image that will cheer you up. 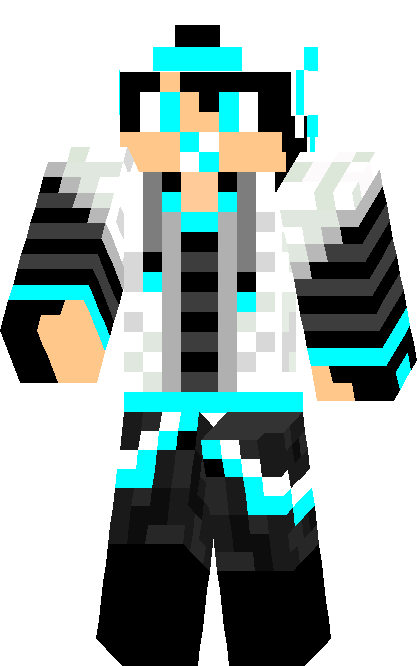 You should try the skin Pandaboy for Minecraft PE 0.15.0 / 0.15.1 / 0.15.2 / 0.15.3 / 0.15.4, which is really quite cool. 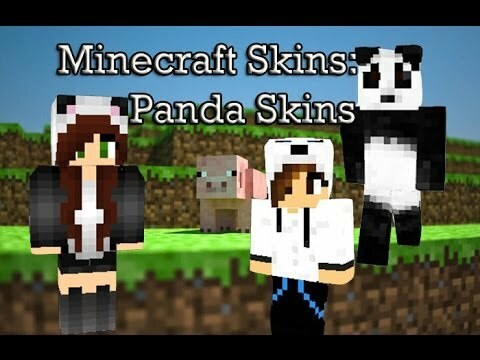 In general, you know that on minecraft pocket edition there are so many skins that you definitely will find something that you like to you. Skin Pandaboy is distinguished by brightness and acid colors. 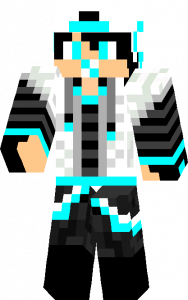 It’s clear that for masking in Minecraft PE 0.15.0 / 0.15.1 / 0.15.2 / 0.15.3 / 0.15.4 it definitely will not do. But you hardly live in a constant mode of struggle. So it will be possible to use this skin purely for joyful and cheerful existence. So you can safely install blocklauncher, search for modifications, maps and connect them with this skin. Together, it will be an explosive mixture of brightness and new impressions, which will be difficult to forget.